The Credit Union received some sad news in January that one of its longest-standing members – Alan Ogden, passed away. Alan was famous within our Credit Union, with nearly all of our Customer Service Officers having the pleasure of speaking to him over the years. Alan’s family had asked for donations to be made to Cancer Research UK in his memory. To support the family and as a mark of respect to Alan, we decided to raise some money too. On Friday 10th March No1 CopperPot Credit Union held a dress down day and a baking competition (eating the baked goods came at a price!). We decided to get involved to celebrate his loyalty to the Credit Union and all the times he made our Customer Service Officers smile. Alan’s calls will certainly be missed! We had a range of baked masterpieces, from cornflake cakes to flapjacks and from trifles to brownies… all of which were going towards a great cause. 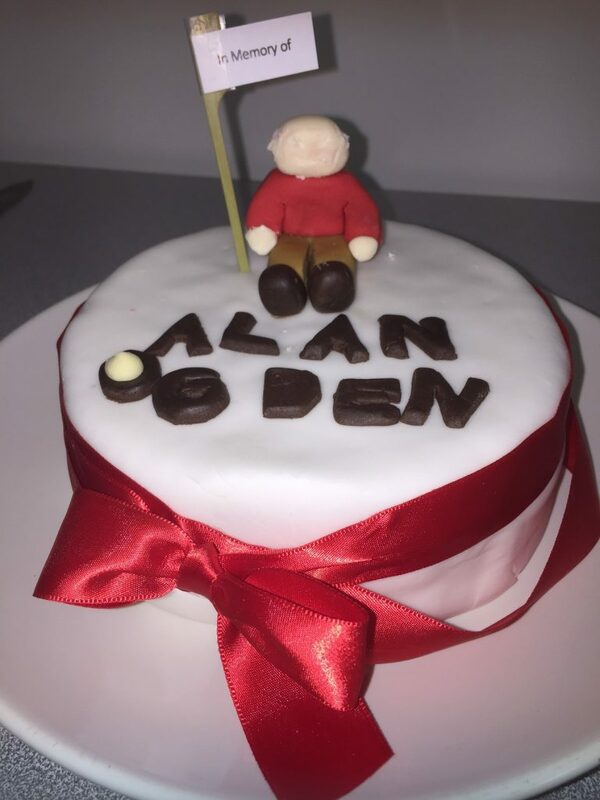 The most creative entry was from our Chief Executive Officer, Caroline Domanski, who not only baked a cake but made her very own Mr Ogden for the top of the cake (see picture below)! 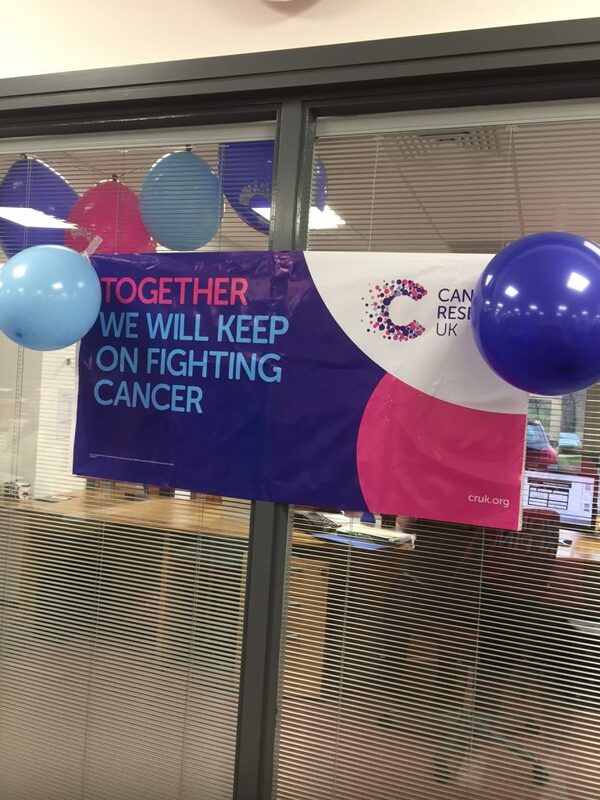 After a fun day of fundraising we are proud to say that we managed to raise a total of £160.50, all of which will be going to the Cancer Research UK charity. Well done everybody!